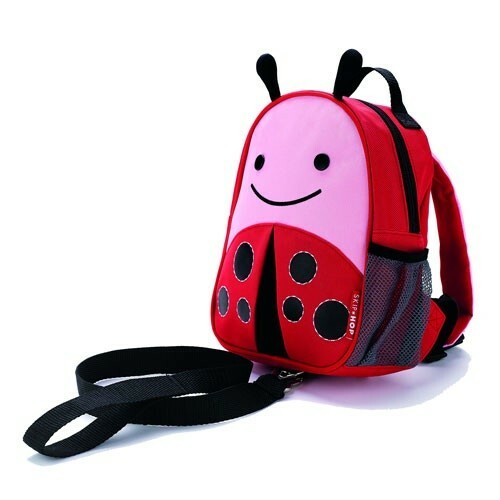 This cute ladybird rucksack has comfortable, adjustable straps and an added safety rein that attaches at the base. Toddlers can feel grown up by carrying their own snacks and favourite toys while parents can rest assured they'll stay close by. Ideal for trips out and about in crowds or by busy roads.